Long Haul to Last Mile Delivery. We got it covered! 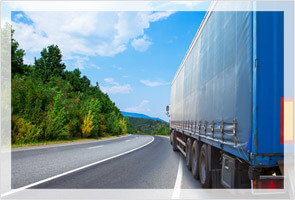 We provide commercial vehicles on multiple types of leasing models. For e.g Monthly Contracts, Trip vise, by Box/Piece, by Weight. Vehicle types spanning from SCV, MCV, LCV and HCV. We are able to provide any type of vehicle to the clients at the click of an icon. 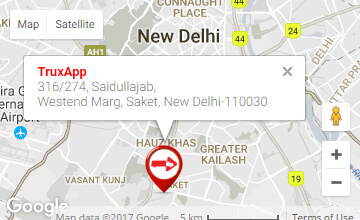 Our customers use mobile apps to place orders round the clock & our team ensures that vehicles are arranged on time & give the best service. Our optimized Logistics Technology uses advanced Artificial Intelligence and Machine Learning algorithms which saves time, reduces freight costs and improves the overall experience, for both enterprise and supplier. We cover different industry sectors. The sectors covered include Large Industries, SMEs, Railway Side Operations , Wholesalers & Retailers and more. We appreciate the professionalism of Truxapp team. Same top class experience from sales to operations to customer support. Highly recommended in this domain. 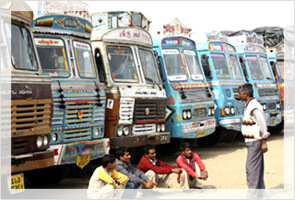 We started with just single DC with Trux, now they are providing vehicles pan India. 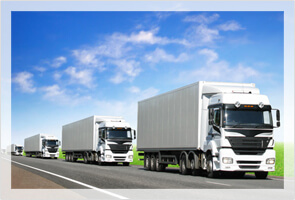 We completely rely on their technology for vehicle tracking, drivers attendance and route logs. On ground team make sure vehicle's reach spick and span at right time.